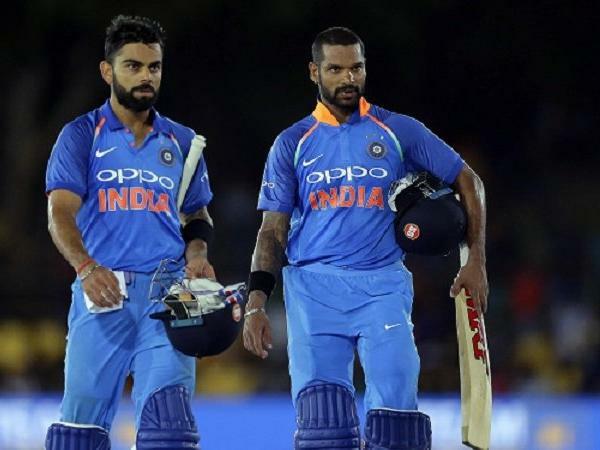 Indian cricket team’s 15-man squad for ICC World Cup 2019 will be announced by the Board of Control for Cricket in India (BCCI) on Monday. Virat Kohli and his men, who have been in sublime form in white-ball cricket over the years, are one of the top contenders for the prestigious title. The Cricket World Cup will be played in England and is scheduled to kick off from May 30. Close to 13 spots have been sealed with only a couple of positions up for grabs. 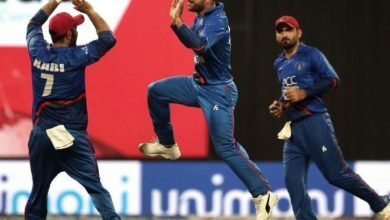 Dinesh Karthik, Rishabh Pant, Vijay Shankar, Ishant Sharma, Deepak Chahar and Ravindra Jadeja are some of the players who are likely to fill the remaining slots. 14: 06 pm – Stay tuned as the BCCI will announce the squad shortly. Let’s talk about the No. 4 conundrum. India have tried close to 11 batsmen for the spot since 2017. Ajinkya Rahane, Ambati Rayudu, MS Dhoni and several other batsmen have been tried and tested at the spot. Rayudu seems to be the favourite pick and it remains to be seen whether selectors confirm his name for the crucial spot. 13: 56 pm – Plenty of squads are being shared on social media account by cricket experts. 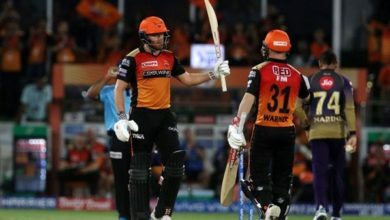 While many believe Dinesh Karthik should be included in place of Rishabh Pant, many are also of the view that Vijay Shankar should be included in the 15-man squad. The BCCI will announce the squad at 3:30 pm today. 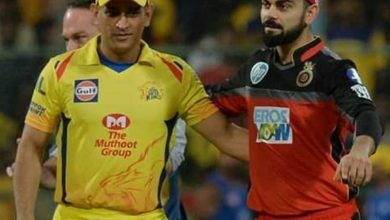 Ahead of Indian Premier League (IPL) 2019, Indian captain Kohli had said that the players’ performance in the tournament won’t make an impact on the World Cup squad. 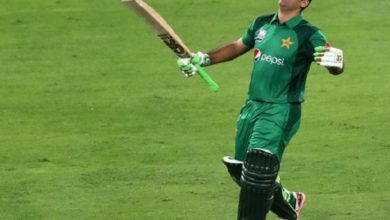 It remains to be seen whether the selectors have finally managed to identify a batsman for the number four spot.